Submitted by ajasaro on Fri, 12/19/2008 - 7:58pm. 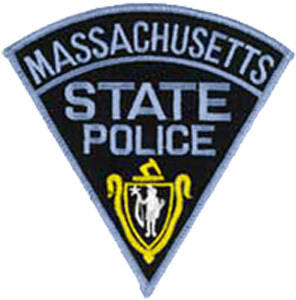 This file contains the location, address and telephone numbers of the Massachusetts State Police. Included are the the HQ's, Training Academy, Crime Investigation Units, Air Units, Marine Units and K9 unit.